The luxurious Mannings Heath Golf Club and Wine Estate offers world class golfing experiences to visitors and members alike. From the historic Clubhouse and on site Pro Shop to immaculately manicured greens and exceptional service team, every care is taken to ensure guests enjoy top golf days with us. Set in an area of outstanding natural beauty, both our courses offer breathtaking, panoramic views over the lush English countryside and across the South Downs. The championship 18-hole Waterfall Golf Course is steeped in legend - an exciting challenge for even the world’s best players. 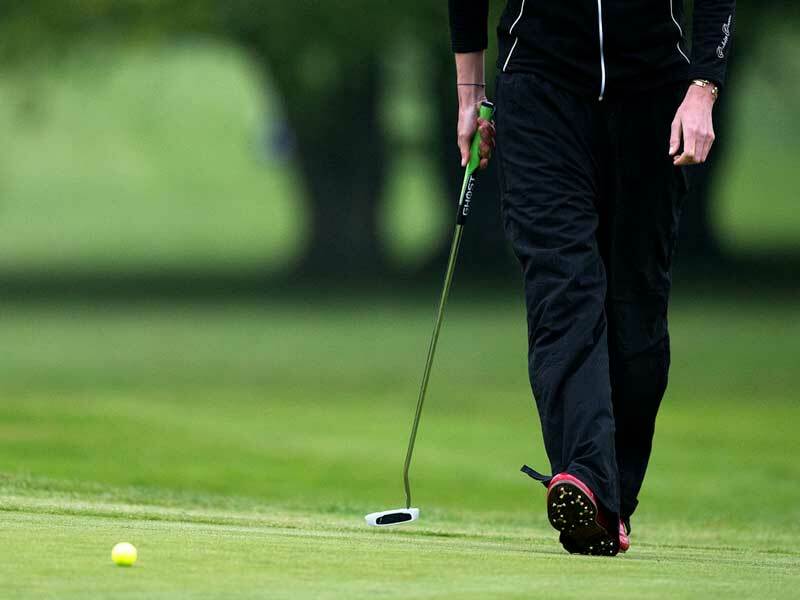 The charming 9-hole Kingfisher Course boasts USGA specification greens and tees, offering an enjoyable mix of par 3, 4 and 5 for golfers of all abilities. You can play as you please here - as a member, visitor, society or corporate team. If you are interested in investing in a top notch golf membership, compare our membership benefits and tariffs. For your convenience we also offer various added services, including buggy rentals, club and shoe hire, golf lessons and more. Conveniently situated in Mannings Heath village in the Horsham District of West Sussex, the Mannings Heath Golf and Wine Estate is only 2.5 miles from Leonardslee Lakes and Gardens - another property in the Benguela Collection.